The service will cost $3.99 per month and will offer a variety of classic Nintendo titles to try out. Today, Nintendo officially confirmed that the online service for the Nintendo Switch dubbed “Nintendo Switch Online” will launch in September of this year. According to the service’s official page, Nintendo Switch Online will reportedly cost $3.99 a month with tier options available including $7.99 for 3 months and $19.99 per year. Nintendo Switch Online will not only offer online play options, but also a “compilation of classic Nintendo titles” each month. However, unlike online services from Sony and Microsoft, each month’s free games will only be available that month. Once the following month’s free titles become available, the previous month’s games will be removed from the user’s library. Despite being unable to actually keep the free titles via Nintendo Switch Online, the service will reportedly add online features to the classic games available each month such as multiplayer and leaderboards (where applicable). The online service is currently free to try, with online play requiring a subscription service purchase once Nintendo Switch Online launches in September. For more information on Nintendo Switch online, click here to check out the Nintendo Switch Online site. 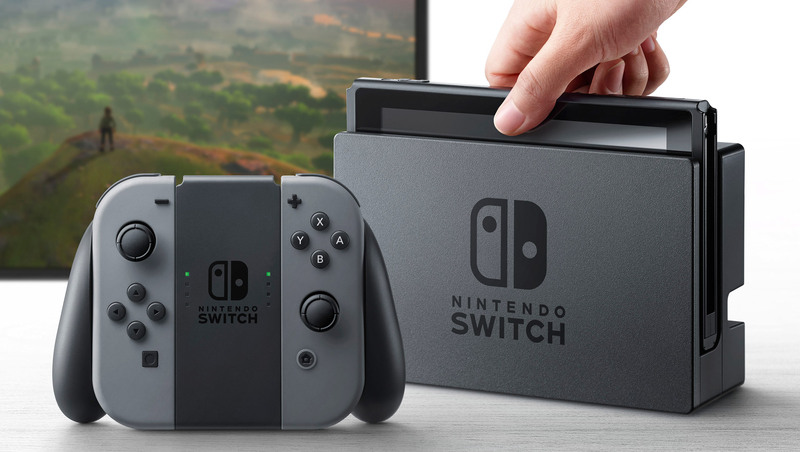 Additionally, be sure to check back here at Indie Obscura, as we’ll be covering all of the important details regarding Nintendo Switch Online as they’re announced. What do you think of Nintendo Switch Online thus far? Do you think the price point is fair? Do you wish you could keep each month’s selection of classic games? Be sure to let us know your thoughts down in the comments below!